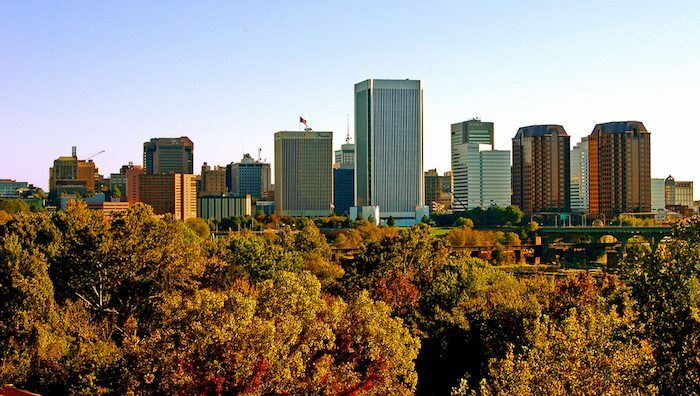 Richmond, the capital of Virginia, is a historic city situated along the fall line of the James River. The village sprang up as a hub of the Powhatan Confederacy, and later played an important role as the site of Patrick Henry’s “Give me liberty or give me death” speech, and as the capital of the Confederate States of America in the American Civil War. Today, Richmond’s economy is a powerhouse of finance, government, and law, attracting traveling business professionals and tourists alike. One thing we love about running in Richmond is the variety and the proximity/overlapping of some of its best routes. Richmond has a great running scene, with lots of spots. The most popular runs are along the James River waterfront park, which includes scenic Belle Isle. 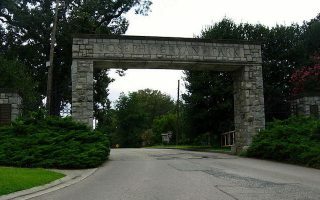 Pretty historic and residential runs include Monument Ave and Grove Ave, or the campus of the University of Richmond. A number of local parks, including Byrd Park, Maymont, and Bryan Park, also have short but pleasant designated running paths. 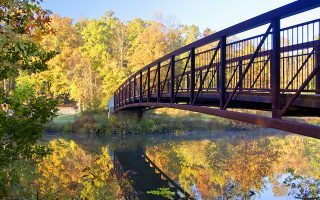 Distance runners often prefer to do their mileage on the Virginia Capital “Cap” Trail, which is accessible via the lovely Canal Walk, while trail runners can travel a short distance outside the city to beautiful Pocahontas State Park. Traffic is relatively minimal in Richmond, so driving remains a popular way to get around. The downtown/waterfront area is pretty compact and walkable (or runnable! ), but if you’re traveling a long distance to any of our routes, the GRTC bus is a great option. There is a “Pulse” route that circles the main parts of town from the West End, to the Museum District, to Downtown, to the East End — this should bring you close to almost anywhere you want to go! 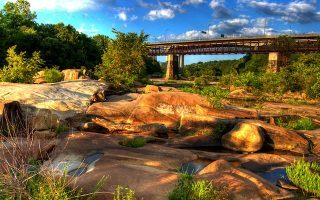 The most popular running spot in Richmond, with waterside trails and pedestrian bridges. Well-groomed 2-10 mile options along the Buttermilk and North Bank trails, Forest Hill Park, and Pony Pasture. 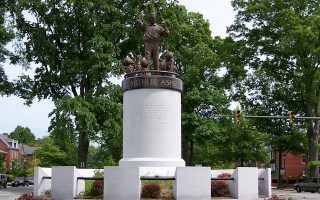 Pleasant ~1.25 mile (one way) path along the Richmond Canal system with murals, history lessons, and tips on things to do. Run out to the T. Tyler Potterfield Memorial Bridge for views — especially great at sunrise or sunset. 50 plus miles of running on a paved multi-use path stretching all the way to Williamsburg/Jamestown. 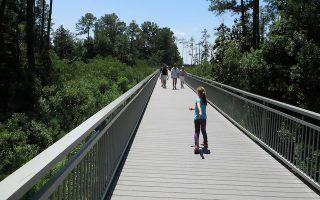 The Richmond end of the path is accessible from I-95 near Great Shiplock Park. Fun sidewalked street run with monuments commemorating historic Richmond figures. An out and back through the Historic District is about 5 km, but it’s possible to continue further on the sidewalk. 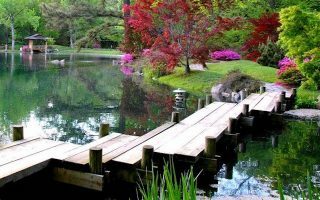 Run the grounds of this gorgeous Victorian estate with mansion, Japanese botanical gardens, and a ~3 mile paved perimeter path with some challenging hills. 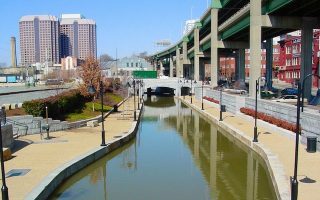 Options to connect with Byrd Park or the North Bank Trail. The 1 mile packed gravel VITA course at Byrd Park is a favorite time-strapped runners in need of a quick workout or people who love to do circuit-style runs (complete with strength training equipment). 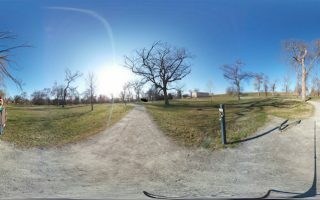 For a longer run, connect with Maymont Park. Historic green space with a 3.4 mile paved path around ponds, forest, azealia gardens, and playing fields. Add-ons include dirt singletrack paths like the one along Jordan’s Branch. Richmond has some lovely residential areas featuring pretty, long streets where you can run a straight shot on the sidewalk for many miles. Some of the best include Cary Street, Grove Ave, and Malvern Ave. A loop is about 6 miles. 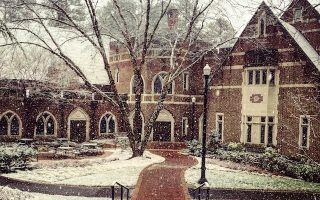 There is great running on this classic open air campus, with beautiful brick buildings, manicured courtyards, and the lovely Westhampton Lake at its heart. A loop around the University’s paved and dirt trails is 1 mile, and can be combined with other paths and streets. The 64 miles of paved bike paths, double track fire roads, and dirt trails of scenic Pocahontas State Park are definitely worth the 30 minute drive from Richmond. Popular trails are the Old Mill bike path and the Beaver Lake loop. Summers in Richmond are hot and muggy — so run with caution — but the rest of the year temperatures are pleasant and snow is minimal. It can be rainy, especially in summer with thunderstorm downpours. The question of “Where should I stay?” in Richmond depends what you’re there to see. Most tourists choose to stay in the downtown area, where the waterfront, museums, shops, and restaurants are all walkable — and near many of our best running spots. You’ll find another cluster of hotels along Route 64 heading east towards the airport or west towards Dumbarton and Henrico. There are lots more options north of the city in Glen Allen or across the river near Midlothian. 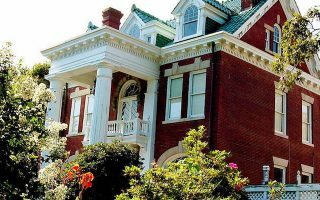 VisitRichmondVA.com has a great guide to hotels in each area of Richmond. Richmond has tons of great independent running stores and groups. In addition to great shoes and service, Richmond Road Runner hosts Monday Fun Runs weekly at 7 pm. All levels are invited to participate, then head back to the store for electrolyte drinks and a core workout. Fleet Feet Sports not only sells shoes, they host occasional Brewery Runs, and a Fun Run each Tuesday at 6 pm. Training for an event? Join their Run Club. The Richmond Road Runners have a pretty comprehensive guide to Richmond running groups here. Sportsbackers is the premiere host for popular Richmond races and running events. Check out their upcoming events at www.sportsbackers.org.